Arcadia Fields is a tree farm located in Clinton Corners, New York. 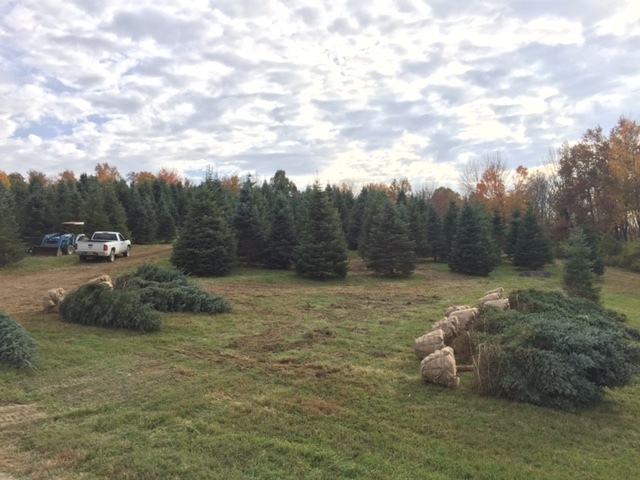 We have a large inventory of nursery stock including but not limited to Fraser Fir, Balsam Fir, Concolor Fir, Red Maples, River Birches, Norway Spruce, White Spruce, Serbian Spruce, Blue Spruce and Meyer Spruce. Our spade trees range from 6'-30' so we have any tree to meet your needs. We also offer competitive pricing on all of our trees and we offer discounts on tree orders of 10 or more. 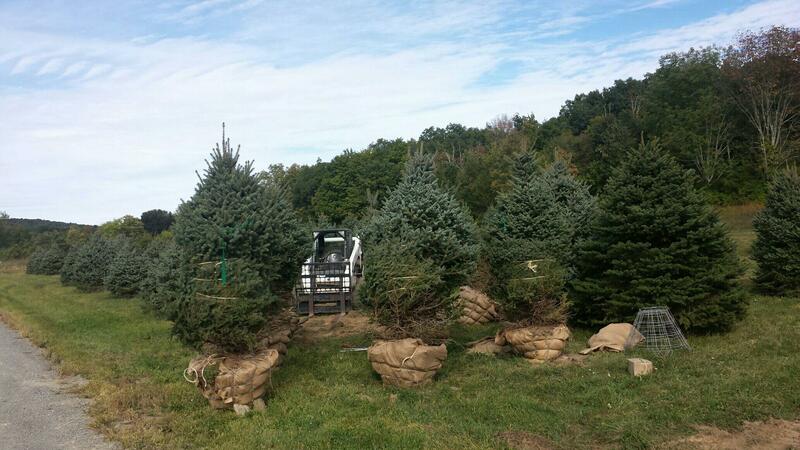 Here at Arcadia Fields we have a large array of nursery stock and Christmas trees. We have trees available for everyone's needs and price ranges. We have the perfect tree for the middle of your lawn and trees to put in a row to block a neighbor or traffic. Call us if you would like a quote or have any questions about any of our trees.